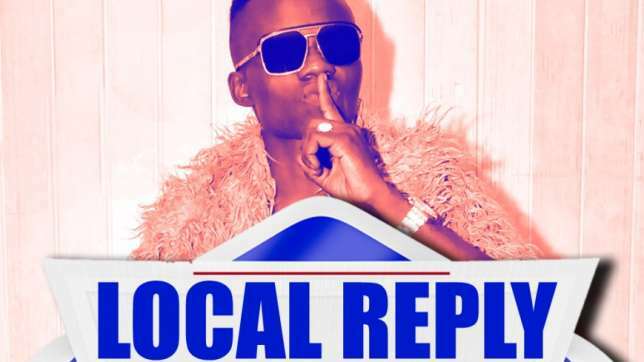 Yesterday, Reminisce released his fresh single ‘Local rappers’ featuring Olamide and Phyno in Local Rappers. Today Pelepele is out with a reply to Olamide on his verse on the song where he threw a jab at Pelepele’s nickname “Makanaki“. He titles it ‘Local Reply’. Pelepele comes for Olamide on this one and Frouzy did a good job on the beat. Download and share your thoughts.